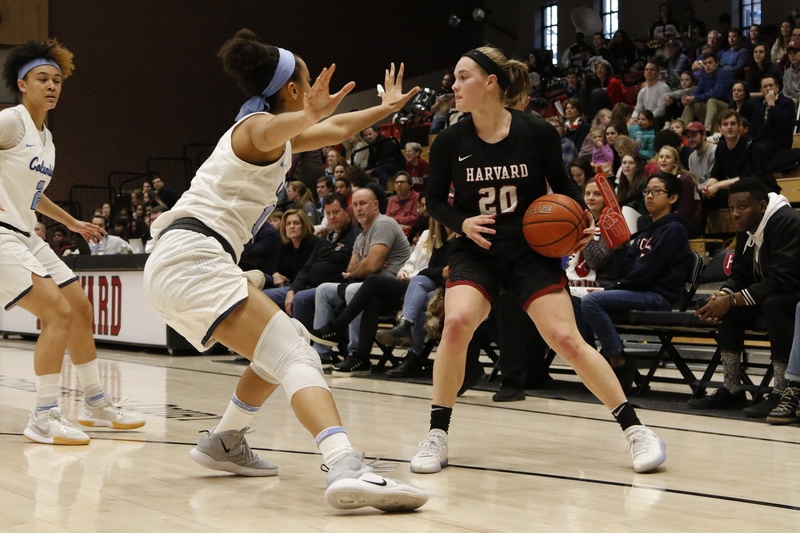 NEW HAVEN — Harvard women's basketball will face off against Penn on Saturday night, as it hopes to earn its first-ever appearance in the Ivy Tournament final. The Crimson has fell short in each of the two tournament semifinals in the history of the tournament. The Crimson are led by junior sharpshooter Katie Benzan and junior forward Jeannie Boehm, and are coming off a sweep of Columbia and Cornell in the final weekend of Ivy play. Harvard lost to Princeton and Penn in its final regular season tilt, but did earn a victory over the Quakers in its prior contest at Lavietes Pavilion.